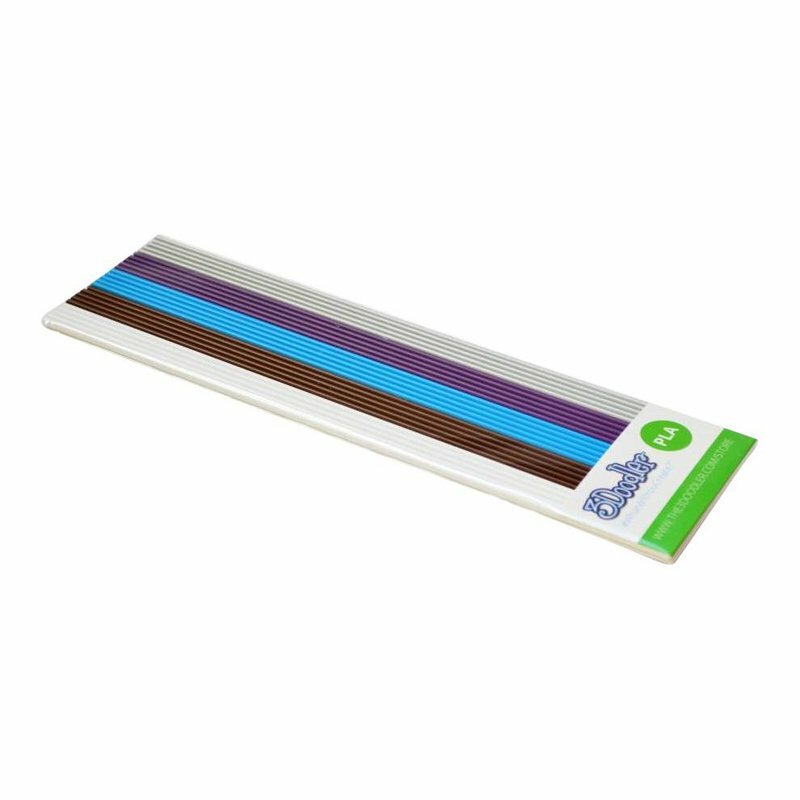 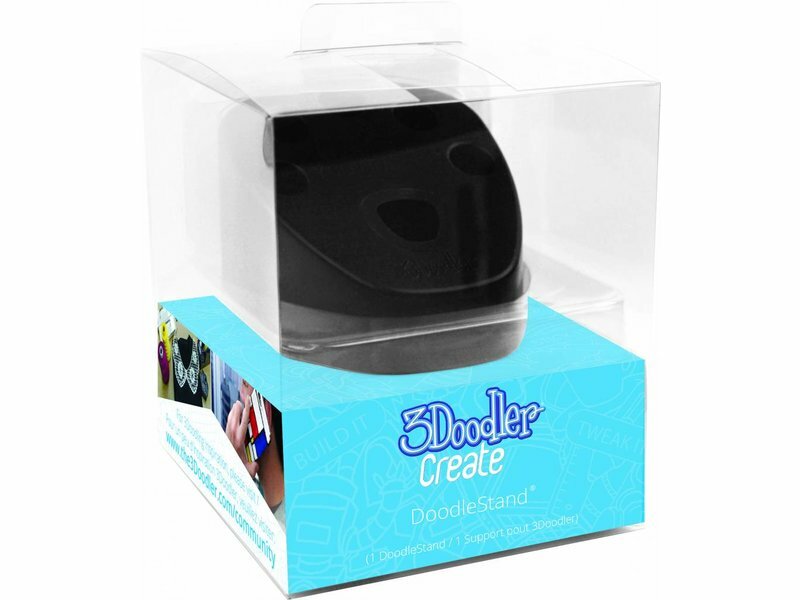 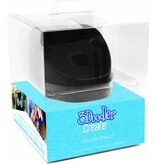 Thanks to the Winter Wonderland Pack PLA, you can draw your own prints with the 3Doodler. 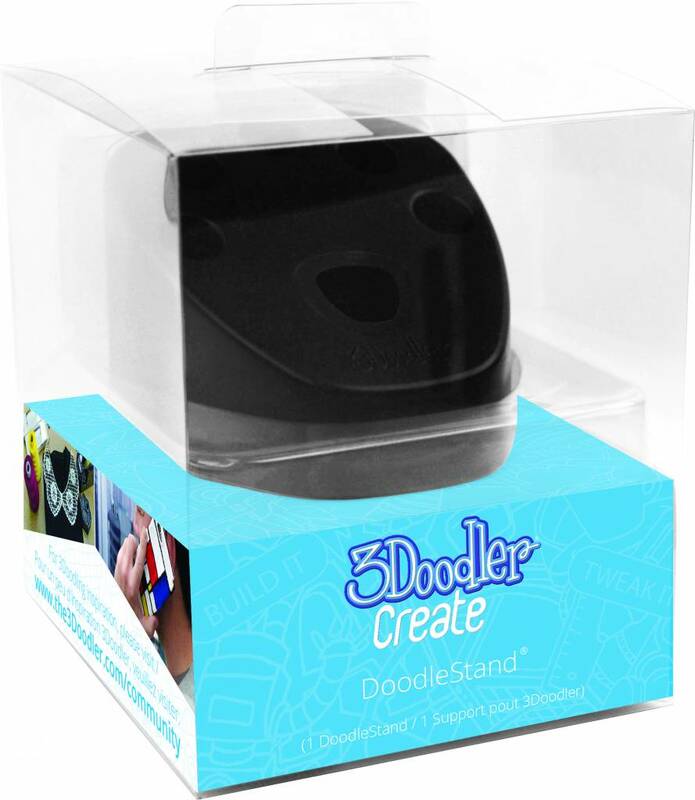 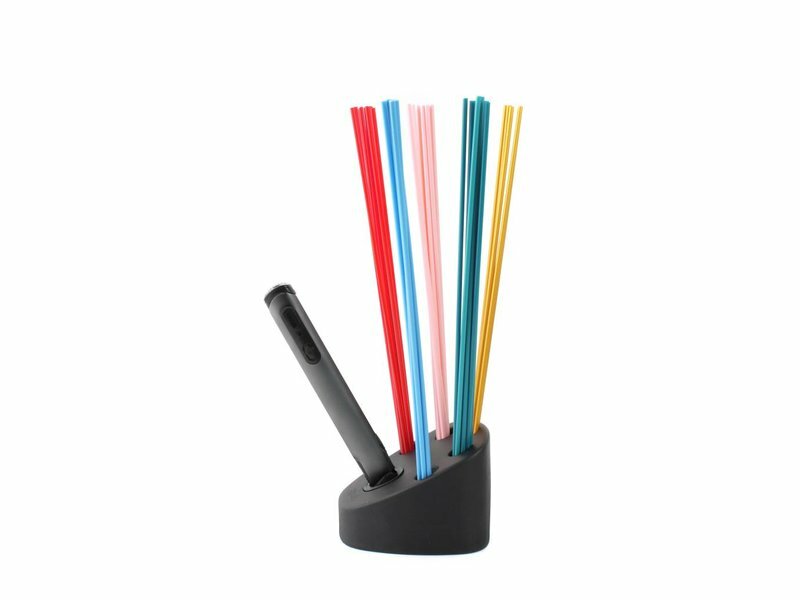 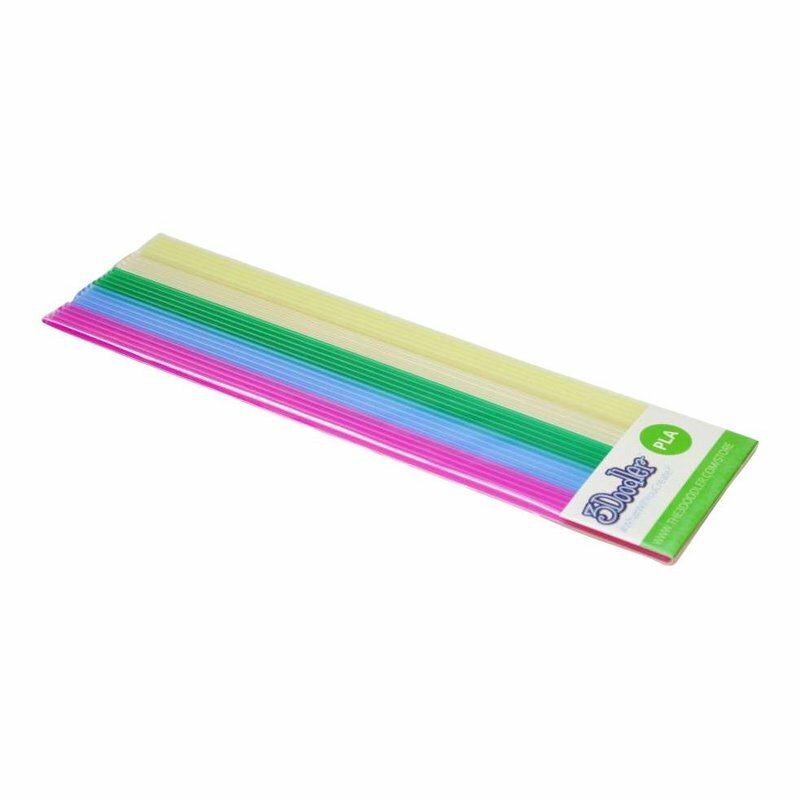 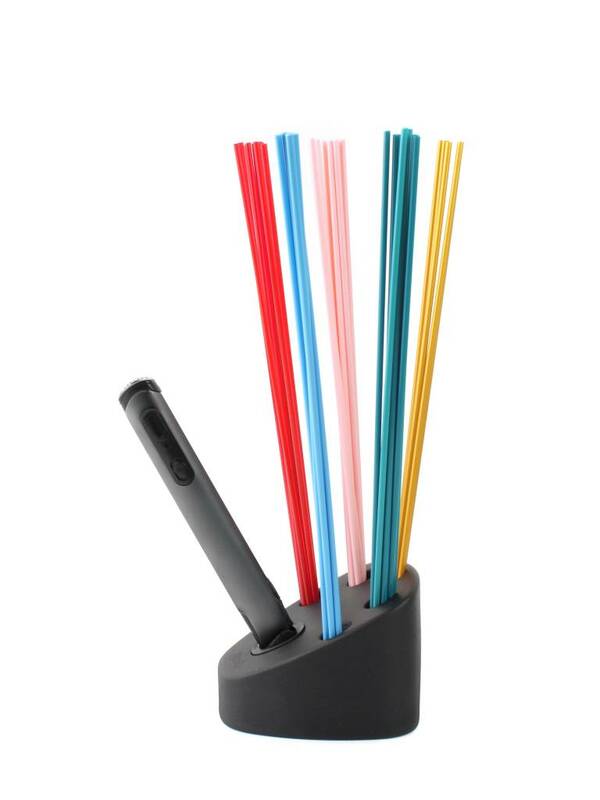 The Festive Shimmer Pack PLA to draw with the 3Doodler. 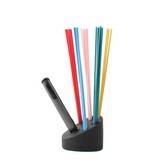 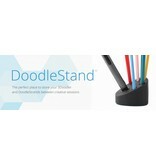 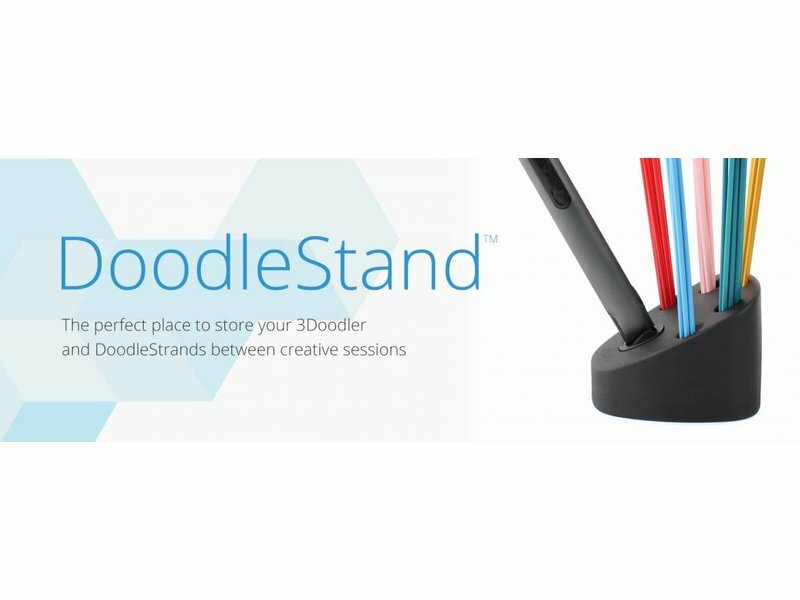 The Doodlestand is fully made of ABS.